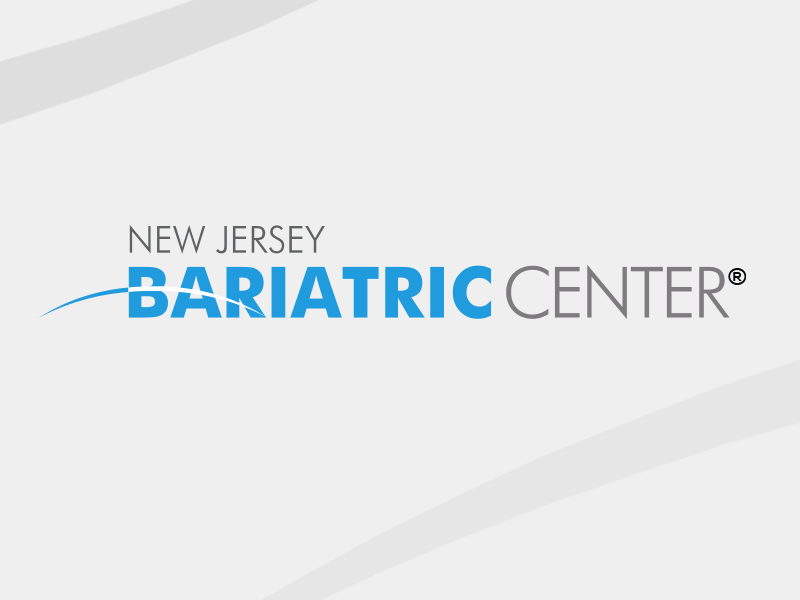 I researched the options and found New Jersey Bariatric Center®. I went to a seminar and was impressed with the practice’s results. I wanted doctors who had a lot of experience and the fact that the practice had never had a mortality reassured me. The doctors at New Jersey Bariatric Center® have walked me through everything. I never felt abandoned even when things got tough. I don’t think I ever would have been able to maintain this substantial weight loss without my LAP-BAND. But that doesn’t mean it’s been easy. The surgery is just a tool and I still have to work at it. Surgery has helped me learn how to eat properly and taught me that I need to exercise. Since losing 75 pounds, I am proud of all the changes in my life. I’m amazed at how much my asthma has improved. I love Disney and I go just about every year. I’m thrilled that I can run around the parks with no more back pain or shortness of breath. I love shopping for clothing wherever I want. No more plus-size stores for me! 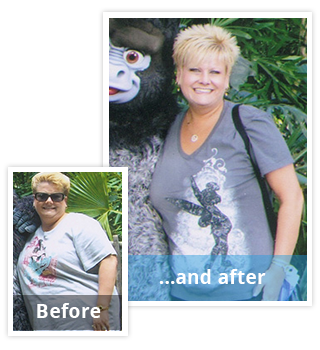 Thank you New Jersey Bariatric Center® for giving me my life back!